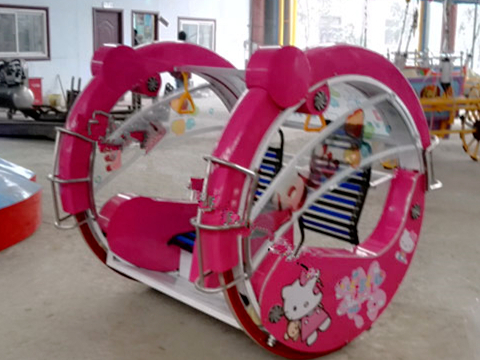 Le bar car also called happy electric car, is a kind of new amusement ride for sale which is designed by amusement rides manufacturer in China. This kind of car could be seated with two person at one time, it is a kind of battery or electric powered rides which is popular among kids and adults. 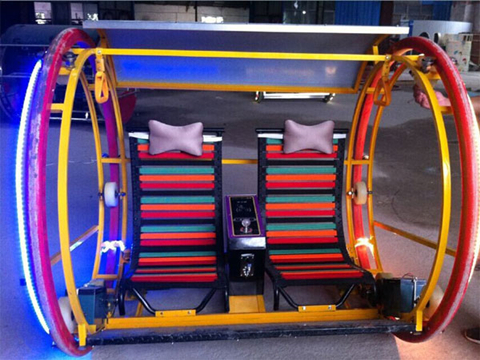 This new design electric ride use dual-motor controller bar, this bar could make the car move forward and backward and it also can make the rides rotate with 360 degree. The whole equipment could be controlled by a single handle, by loosing the handle, le bar car will quickly stopped. This new amusement ride also comes with a music box and beautiful lights decoration. With grand appearance and easy operation, tourists on le bar cars could experience the joys freely. Le bar car amusement rides are widely used in the squares, funfairs, amusement parks, attraction, shopping centers. They are deeply welcomed by people. 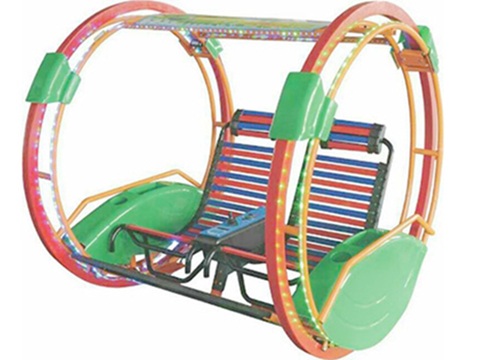 Le bar car ride is the hottest ride for sale in our factory, low invest with high return, characters of our electric le bar car rides appears in these cars could rotate with 360 degree, They are equipped with music box, they could travels on the rocky road easily. As a professional happy car designer and manufacturer, Beston in Zhengzhou, China is collection of research & development, sales of le bar car amusement rides manufacturer. There are two kinds of le bar car rides in our factory, one is the remote control ride, and the other one is the coin operated le bar car ride. Our rides has exported to America, Nigeria, Korea, Australia, and Namibia, Guinea, Madagascar in south Africa and so on. Each set of le bar car are carrying two battery, full charge battery could be used for 5-7 hours. The ride could be controlled by heart with a 360 degree rotation. The speed could also be adjusted. Comfortable seat and waterproof lights. Music, lighting, and the car are controlled by separate controller. Color and appearance of the le bar car could be customized before. How to choose sites for start a Le bar car business? As we all know, choosing a site for amusement rides is important. A good site will makes high return. Then where is the perfect site for le bar car rides? Integrated shopping center is the perfect site for le bar car rides for sale, most of the shopping center will design a place for kids, while shopping, parents could bring their kids to these place. Playground of high-end residential will need these rides, when people want to wander around in the playground, they could ride these cars for fun, le bar car rides are popular among kids and adults. Large squares or amusement parks, these places always attract a large flow of people, people will interested in this new amusement ride. Why le bar car rides become so popular among kids? Speed and direction of the le bar car could be controlled by riders may be the first reason. Looking for a new ride? Choose le bar car and contact us now!